Just Joinery provide a range of timber staircase solutions and styles. Staircases come in an array of styles to suit your needs. 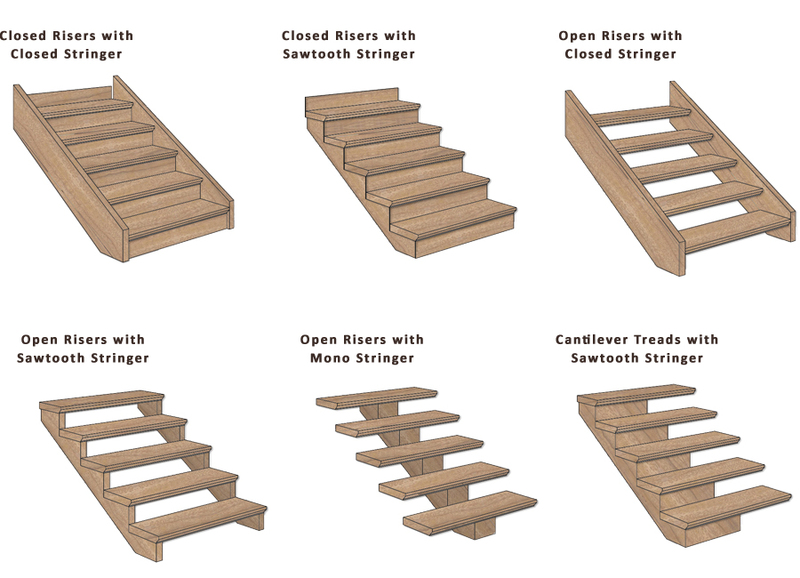 Below are some ideas of different styles of staircases.